Smart Locks have steadily increased in popularity over the last few years. When they were first introduced to the market, many homeowners and users were unsure about upgrading to smart locks because their traditional ‘lock and key’ system still worked well for them. If it was an issue of safety, they could very easily work on upgrading their locks through the use of additional screws or even switching out their existing deadbolt for one with a longer throw. However, smart locks provide homeowners with much more than a change in their security. The automated nature of these locks provides its users with an added layer of convenience and efficiency that traditional locks do not give. The August smart lock is a perfect example of this. A smart lock like the August gives homeowners the ability to unlock their door from remote locations among other things. These features mean that homeowners will constantly be able to monitor the state of their locks. It also means that they can grant people access without having to give them physical copies of their house keys. Essentially, homeowners have more key control, which reduces the chances of someone using their keys to gain unlawful entry. There are many added benefits that come with the use of a smart lock, most of which homeowners and users are privy too. But do they really know what the true definition of a smart lock is, and how locks work in conjunction with doors to keep your home safe? 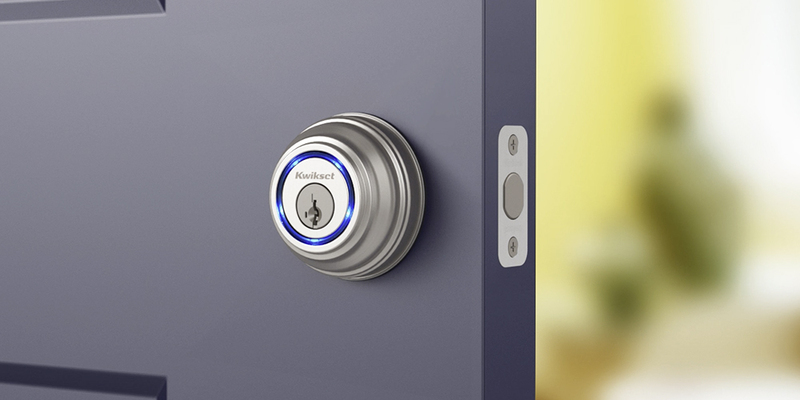 Let’s take a dive into smart locks.